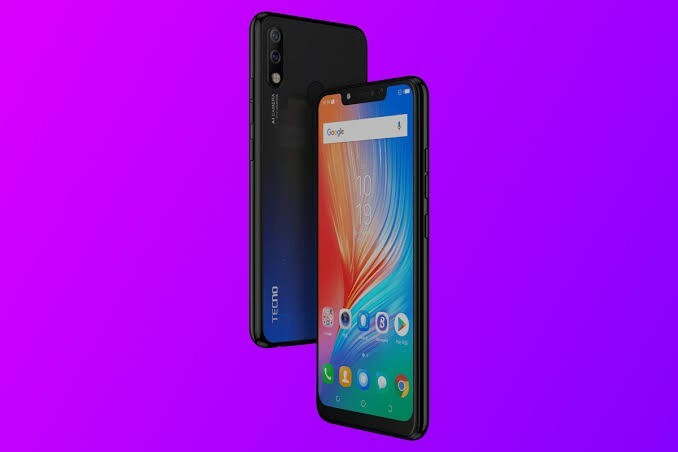 Usually, the Tecno Camon i-series is reserved only for the Asian smartphone market. 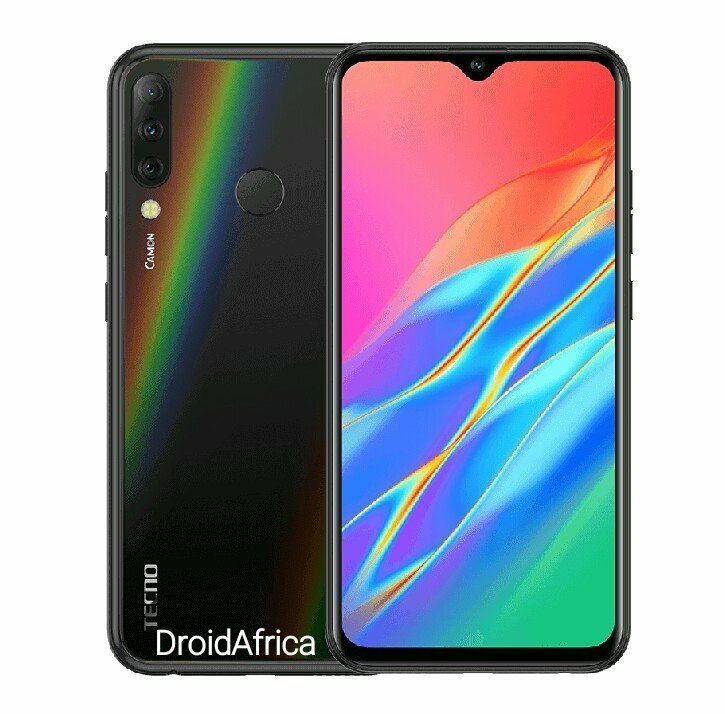 While Africa and other region gets the Camon C-series. 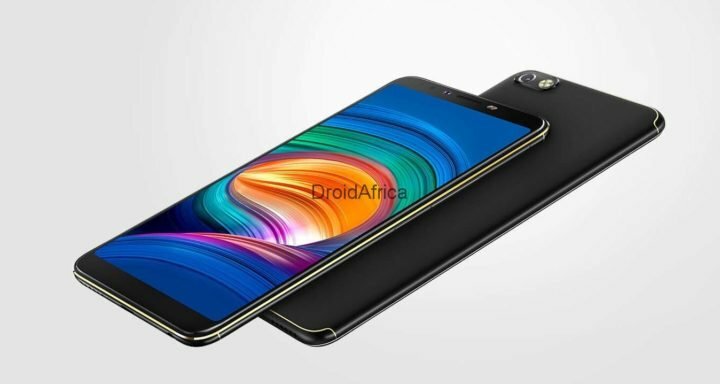 Now, for the African smartphone market, the last Camon device launched by Tecno in the region is the Camon 11 and the Camon 11 Pro, of last year. 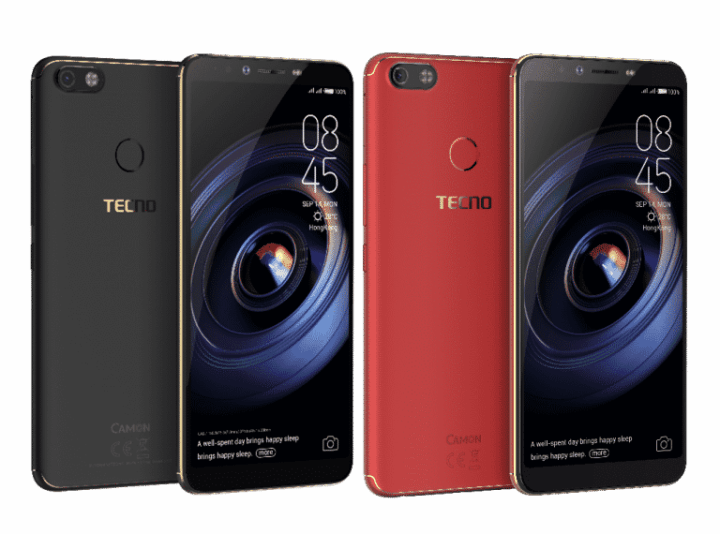 Luckily, we got a sneak peak today into what the next Tecno Camon device will look like. 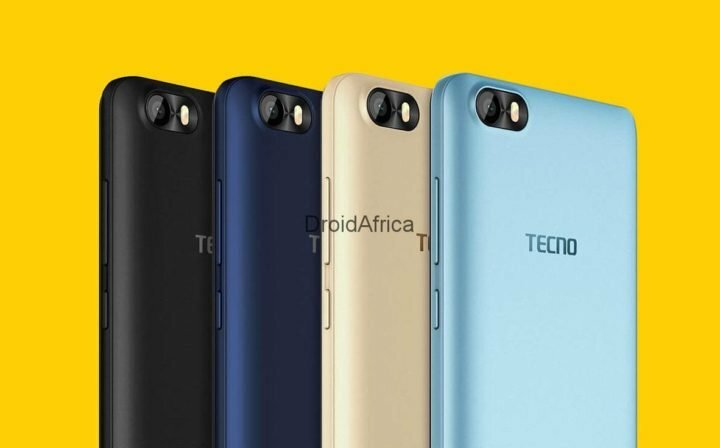 According to the leak, the successor of the Tecno Camon 11 will be called the Tecno Camon 11S. 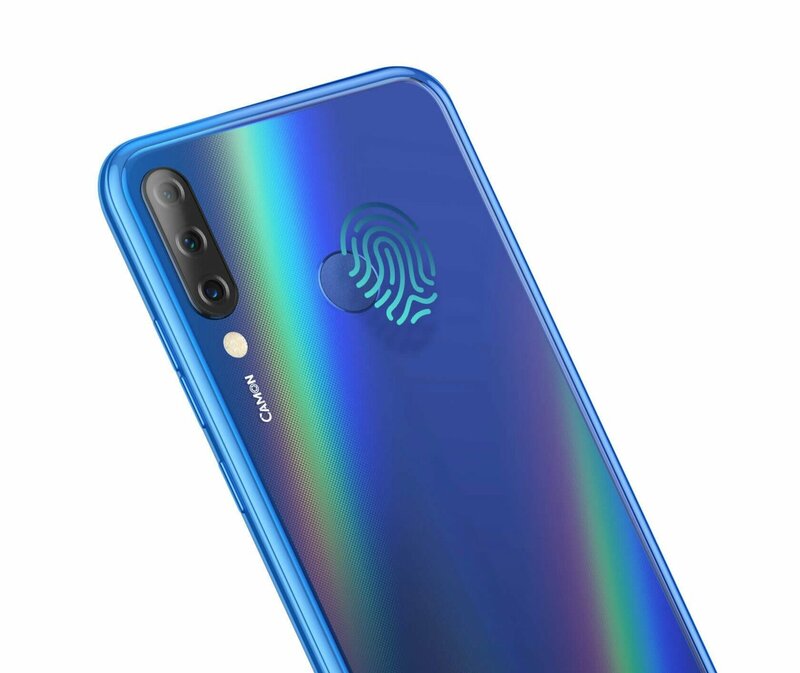 And just like the Camon 11 which came with a pro version, the Camon 11s Wil also have a pro version which will come with a higher Octa-core CPU, 64GB internal storage and pack 4/6GB of RAM. 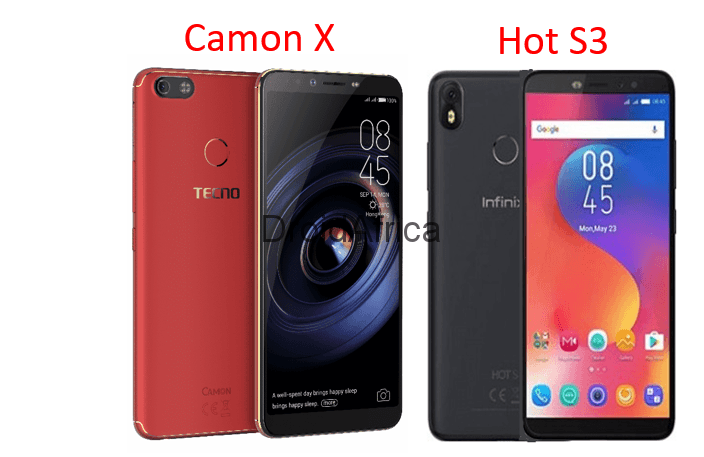 Th Camon 11s will be everything like the Tecno Camon i4. 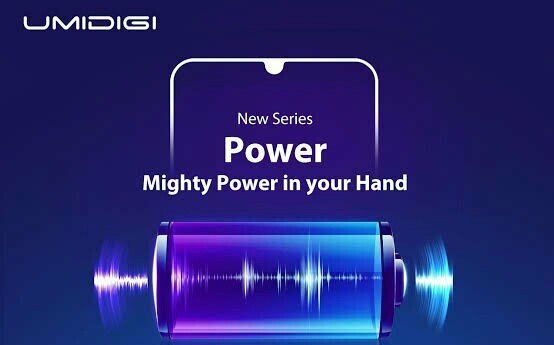 So you can safely expect same triple rear camera set up, Android 9.0 Pie, and upto 24 or 32 megapixel front-facing camera. 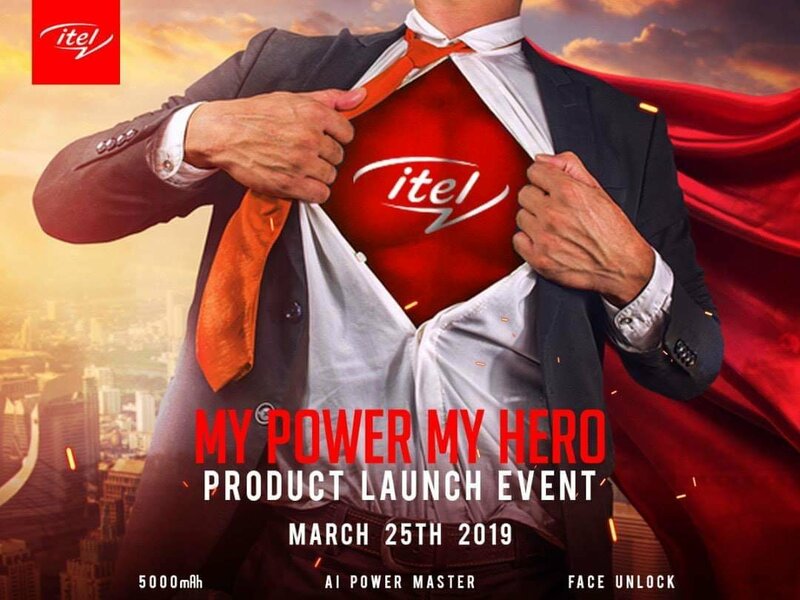 The device is said to launch in April or May 2019.